Flowgear enables ConnectWise users to integrate and sync data between ConnectWise and other business systems, e.g., with accounting system to automate billing, and with RMM systems to stay on top of device status. 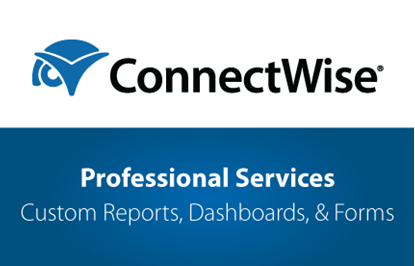 Automate the flow of information between ConnectWise and your other systems, and provide better reporting and customer service. 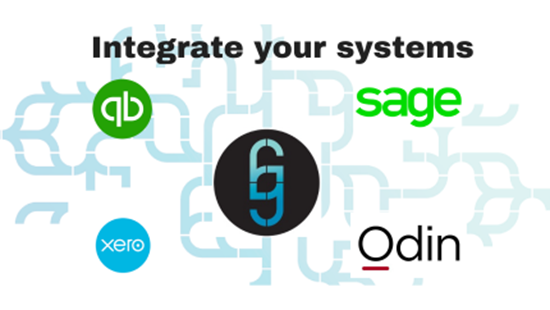 The Flowgear ConnectWise Connector supports all ConnectWise APIs and allows you to connect to systems like Sage One, SAP Business One, Odin Service Automation, and others. Flowgear has allowed us to scale our operations and achieve our ISO 20 000 accreditation. 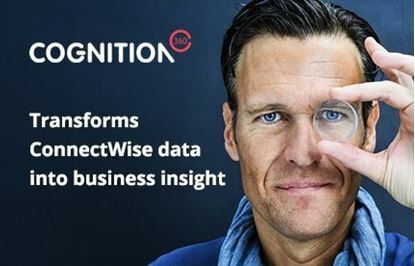 We have built over 500 workflow integrations and support over 250 000 users with a team of 40 ConnectWise users. Our most successful integrations: * Synchronisation of Customers, Contacts & Agreements * Automatic pricing updates of Product Lists and Agreements * Mass Updating of Quosal XML templates * Consolidated Billing Reports I recommend Flowgear to any MSP looking to scale its operations.